Sometimes bad things happen to good people. Sometimes good things happen to bad people. Sometimes things just happen. This unpredictability and grim reality forms the premise behind This War of Mine, a PC game from developer 11 Bit Studios that is on its way to Android. 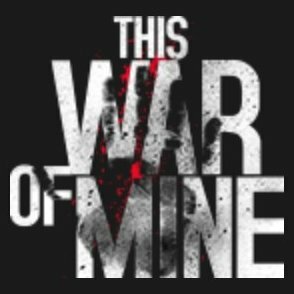 This War of Mine grapples with the struggles of surviving in a city that's held under siege. You don't pick up firearms and shoot your way out the way most video games would have you confront the issue. You must find food and shelter while staying safe and maintaining the will to continue. This change of focus results in a strategy game that presents you with truly difficult choices. Do you see what food you can find on the streets or steal from an elder couple? Do you take action when soldiers are about to take advantage of an innocent person? Is it worth getting drunk to lift everyone's mood when alcohol and time are in such short supply? 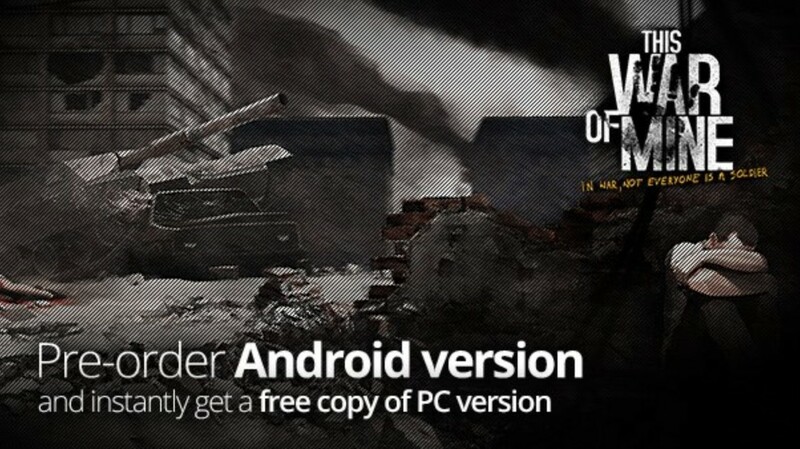 This War of Mine is scheduled to hit Android tablets before the end of the month. You can place a pre-order for $10, and if you do, you will get the PC version for free instantly (a deal, considering it currently costs $20 on Steam). Plus, 15% of your purchase will go to charity. The game requires a device running at least Android 4.0. Your tablet should be able to match or beat an Adreno 320, Tegra 3, or PowerVR SGX 544. To see which tablets are explicitly supported, scroll down on the pre-order page below.